A proper skin care routine can seem daunting, overwhelming and time-consuming. We all want beautiful complexions, but let’s be honest: It usually requires more time and effort than we actually have. We’re told to use a cleanser, exfoliator, toner, serum, moisturizer, night cream and the list goes on. And to top it off, it’s suggested that we do this both morning and night. If you’re anything like the modern woman (or me) and a professional juggler of many things, spending 20 minutes on a skin care routine may not be the best fit for you. However, it is possible to harness the same healthy benefits within minutes… even seconds. Ahead, we’ve rounded up advice from skin care experts and discovered how to master a routine in 90 seconds or less. Dr. Suneel Chilukuri, a Houston dermatologist, believes a common consumer mistake is purchasing a multistep regimen that isn’t customized for your particular skin. “Many will turn to these kits as an easy solution, but true experts create a regimen that works best for what you need,” says Chilukuri. If you take the time to pick effective and appropriate products, you can spend less time applying them to your face. There are serums, peels, night creams, masks and more that we invest in to target specific needs. However, if you’re narrowing your skin care routine down to 2 to 3 products, it’s simply not possible to include all of these. “Toners and serums are bonus steps that are OK to skip,” shares Dr. Dan Behroozan, director of the Dermatology Institute of Southern California. Though these steps can be effective, they aren’t absolutely necessary to achieving a healthy complexion. We know which steps are essential and which we can nix. Now, let’s talk about the products. Whenever you’re cutting on time or money, you want to find products that are multitasking. “A great way to cut down on your routine is using multiuse products to provide extra benefits without additional time and steps,” shares Behroozan. For example, find a moisturizer infused with SPF or a serum that hydrates. Ahead are dermatologist- and editor-approved multitaskers to consider before downsizing your routine. 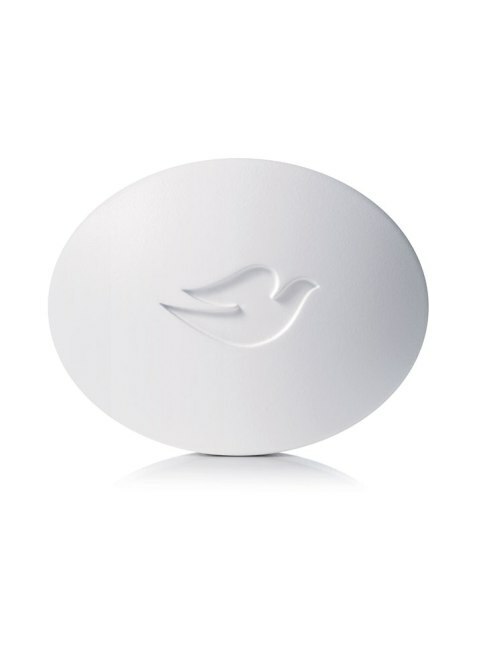 This bar, which is made up of a quarter moisturizer, cleanses and hydrates your body and face. Dual-sided pads soaked in a serum meet all your skin needs in a simple swipe. 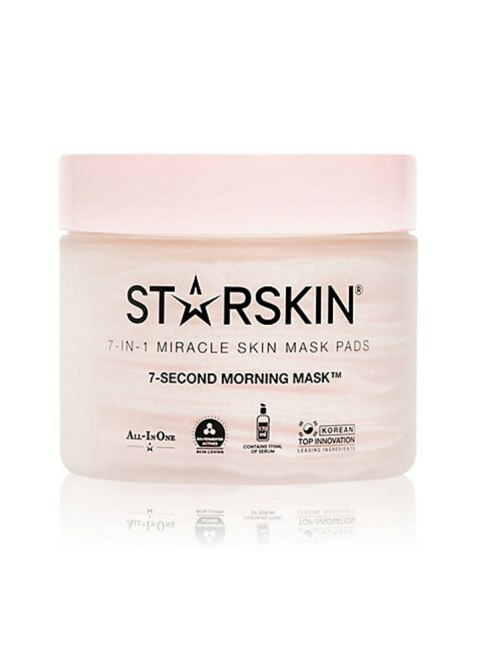 The front side of the pad exfoliates and tones for a brighter complexion. The back side of the pad is loaded with serum, moisturizer and a leave-in mask for extreme hydration and nourishment. Keep skin über-hydrated while diminishing fine lines and wrinkles. This moisturizer is packed with antiaging properties that keep skin tight, firm and youthful. 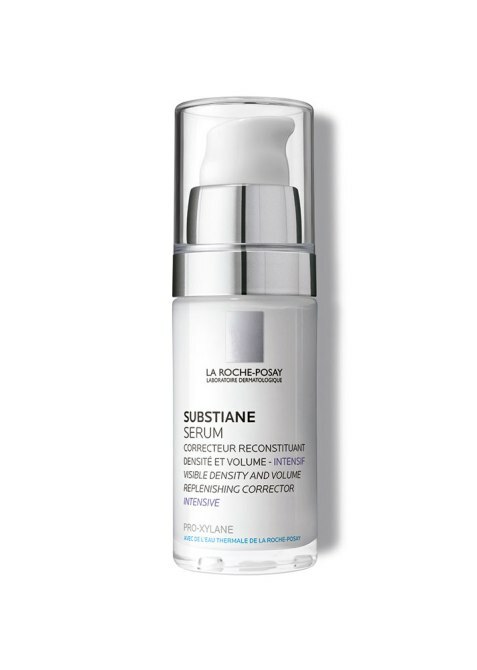 A moisturizing serum packed with antiaging properties and vitamins to keep skin supple and nourished. Talk about a powerhouse product! 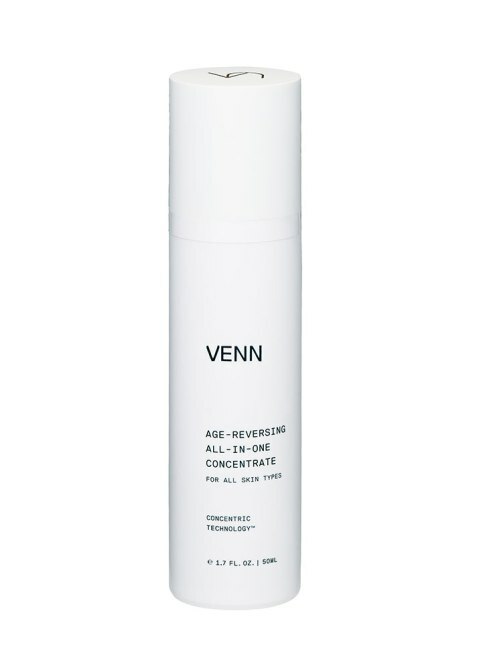 This concentrate replaces toner, essence, serum, lotions and oils in just one application. 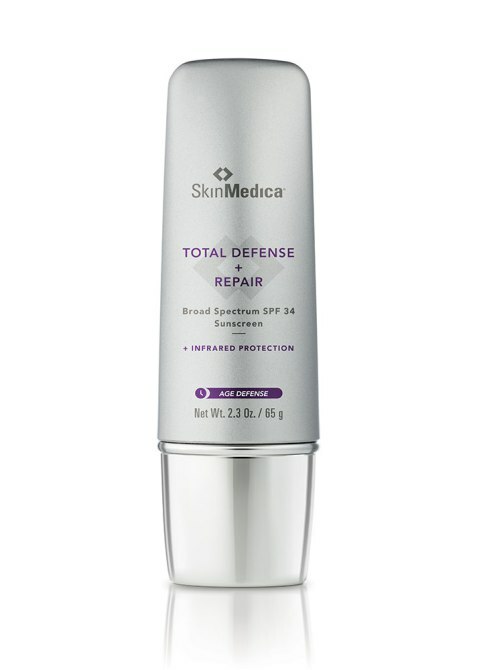 On top of hydration, this cream reduces the appearance of aging skin and hyperpigmentation and improves texture and tone. 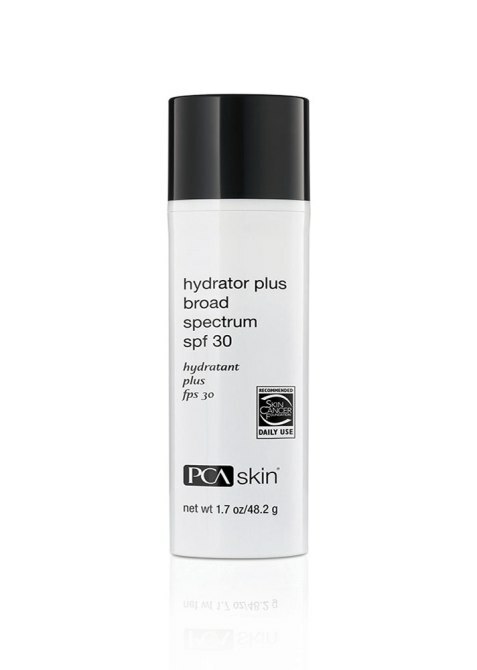 A lightweight SPF that hydrates skin without a sticky film or white residue.